Also, I get a feeling you're doing too much logic in the JSP. I suggest you move to Servlet. 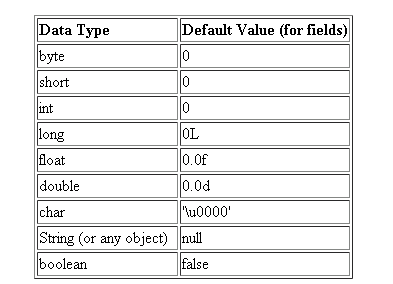 In pure form, JSP should only be used for displaying data and not do any logic. I suggest you move to... JSTLS W variables are actually attributes, and by default are scoped at the page context level. As a result, if you need to access a JSTL variable value in a scriptletS, you can do so by calling the getAttribute() method on the appropriately scoped object (usually pageContext and request). Hello-I know that to set a java bean you can use a . My problem is that I have a select box that when an option is selected needs to reload the page based on the value.I get the page to reload but it doens't use the select variable to reload the page. 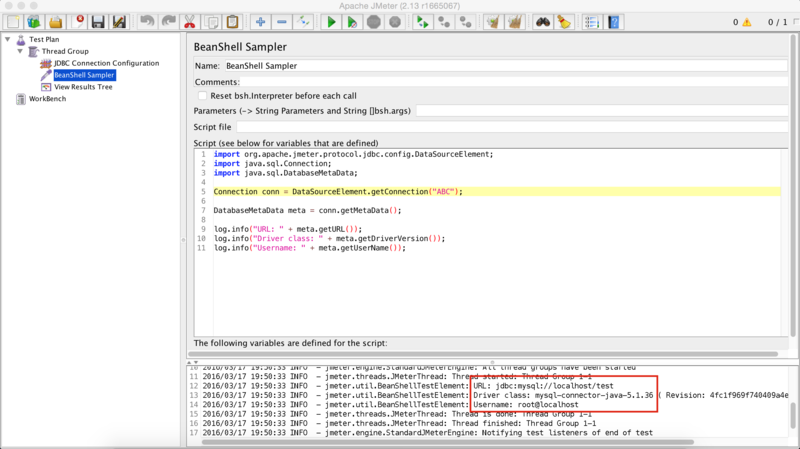 How I get a variable from java script to use it in the scriptlet of jsp. Hi i want to get the tinyUrl value in the scriptlet of jsp.